The Nikon FTZ mount adapter will now be included for free with the purchase of all Nikon Z6 and Nikon Z7 cameras in the United States. Nikon FTZ mount adapter currently selling around $246.95 on its own and cost just $150 when bundled with the Z6 or Z7 camera. Now it’s being offered free of charge at multiple retailers and for the time being it is limited to US market only. 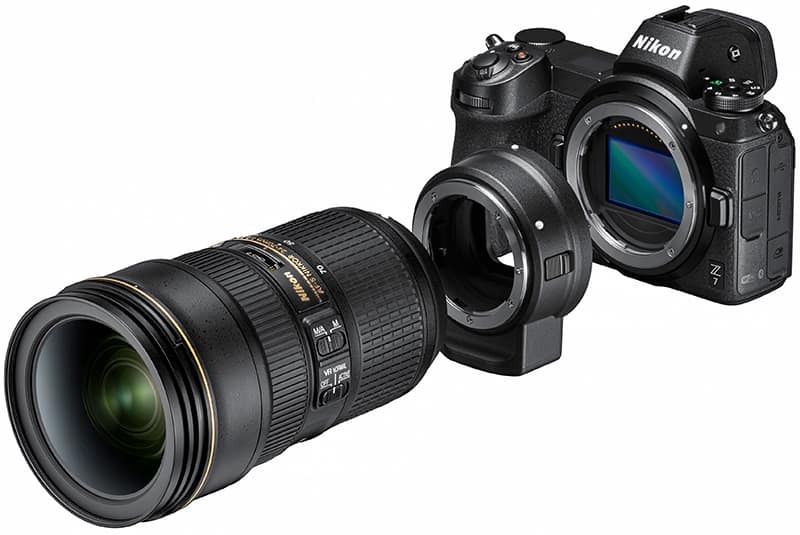 See Nikon Upcoming Cameras in 2019 for more details.